The Hurricanes have announced that lock Sam Lousi will extend his time with the Wellington-based outfit after signing on until the end of 2019. The 26-year-old, who arrived at the Hurricanes after playing for the Waratahs, has been a reliable squad member in 2018 and has quickly shown himself to be one of the most consistent players on the club's roster. 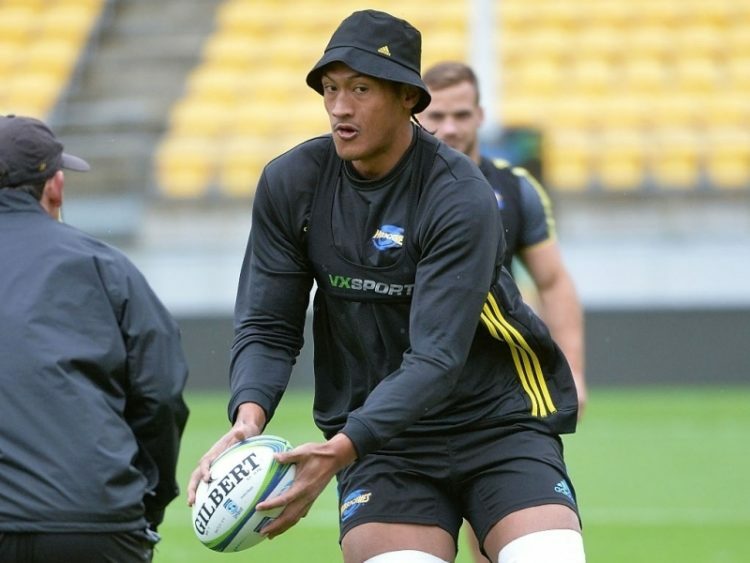 At 126kg and 1.99m tall, Lousi is one of the most athletic forwards in the Super Rugby competition for his size and continues to be a massive part of the Hurricanes squad. John Plumtree, who will take over as head coach of the Hurricanes in 2019, was delighted to have someone of Lousi's quality remain with the club. "We've already seen just how much improvement he has made during his time with the Hurricanes and we think he will actually continue to get better," he told the Hurricanes' official website. "It makes a big difference for our planning for next year to be able to lock Sam's name on our squad list. I know he's also really pleased to be carrying on the work with us." Lousi said the decision to stay at the Hurricanes was an easy one and he was now looking to do as much as he could to help bring another Super Rugby title to the club in 2018.